In this episode of the #PaxEx Minute, RGN contributing editor John Walton discusses the current and future state of business class seats. 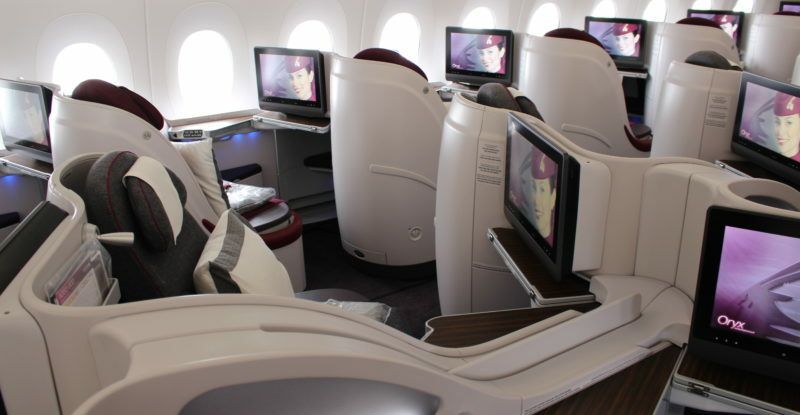 Virgin Australia’s refit 777-300ER: the ideal longhaul aircraft? @RunwayGirl Why don’t Airlines do a Club seating alternative? Business is about engaging not always isolating.